Windows are an integral part of how your home looks. If you live in Nassau County, look no further. Window King can meet all of your window replacement and installation necessities. We understand your desire for functional windows that will also compliment your home. With over 20 years of experience and loyal customer-base service, we strive to offer our customers high-quality replacement windows in Nassau County at an affordable cost. We use the highest quality, energy efficient Okna windows for replacements. It also features triple weather stripping and security night latches, a magnetic sill that gives it the low air infiltration and tilt in sash for easy cleaning. 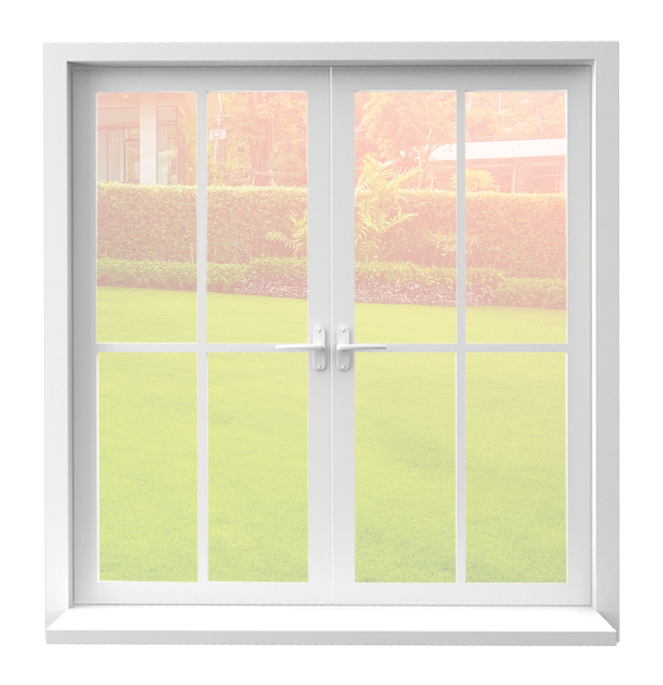 The energy efficient windows limit the transfer of heat into and out of the home, adding to your property’s value. We specialize in aluminum and vinyl replacement windows, including double hung, bays brows and slider windows for residential and commercial properties. After your call, our team visits your place to custom-manufacture replacement windows to precisely fit your house. The installation is carried by a well-trained and dedicated team of professionals. We stand behind our products and installation and offer the strongest warranties in the replacement window business. When it comes to replacing your windows, Nassau County’s Window King cannot be beat. We are fully committed to our work and strive to foster friendly relationships with our clients. Contact Window King in Nassau County for more information on window replacement or installation. For free estimates, fill the form on our website and we will get back to you shortly. If you have any query, talk to our customer representative. They will answer all your questions thoroughly. Trust us and we will deliver what we promised.